* Please note that party rental items are available ONLY at our Summit location. 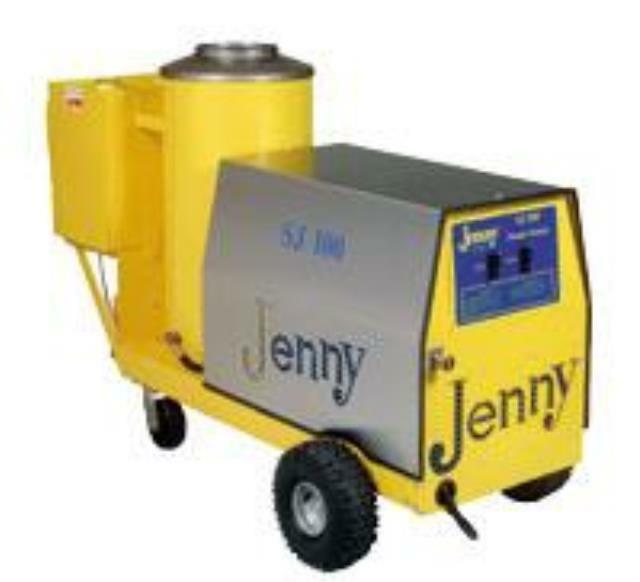 * Please call us with any questions about our steam jenny kero rentals in Chicago and Summit IL. Offering quality equipment rentals for homeowners, construction crews, and contractors in Chicago Illinois, including Summit, Bedford Park, Burbank, Tinley Park, Orland Park, Frankfort, Lemont, Lisle, Naperville, Downers Grove, Countryside, La Grange, La Grange Park, Hodgkins, Hickory Hills, Oak Lawn, Chicago Ridge, Lyons IL.